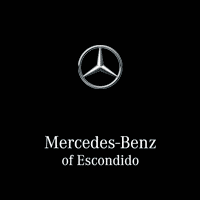 Consult Mercedes-Benz of Escondido for further details. Please visit Mercedes-Benz of Escondido for a copy of the Mercedes-Benz Certified Pre-Owned Limited Warranty and the Mercedes-Benz Certified Pre-Owned Extended Limited Warranty. You’re driving one of life’s luxuries: a Mercedes-Benz Pre-Owned vehicle. Be sure to talk to a Mercedes-Benz of Escondido representative about properly caring for your investment with Mercedes-Benz Pre-Owned Prepaid Maintenance. It’s the smart, convenient way to ensure your vehicle’s required maintenance needs are taken care of the right way. Mercedes-Benz also offers flexible payment options. Please contact Mercedes-Benz of Escondido for more details. 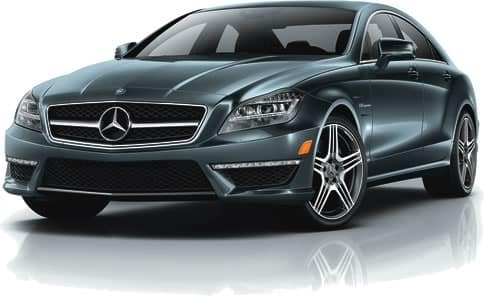 **Reimbursement includes an actual documented meal, lodging, and substitute transportation expenses incurred while your Mercedes is repaired at an authorized Mercedes-Benz Dealership.